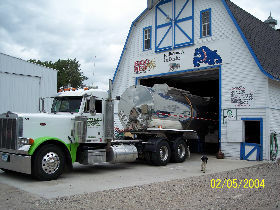 Service is our number one priority at Bigg Dogg Agg. This is not only the service we offer with our products, but custom services. We know without our customers our business doesn’t exist so each customer is treated they way we would want to be treated.